Hooper’s 12 Days of Christmas event begins December 12th! Don’t miss Hooper’s 12 Days of Christmas event. 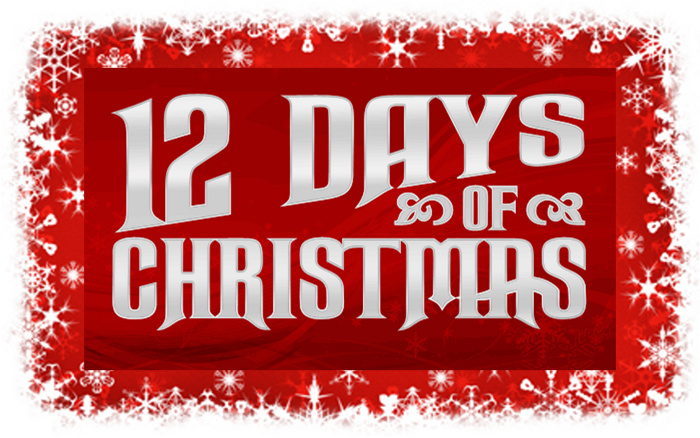 This annual event features 12 awesome deals, each day for twelve days leading up to Christmas. Deals are displayed daily in the events section, below.